The Automobili Pininfarina is a new company based in Munich, Germany. It is basically the collaboration between Mahindra & Mahindra group and Pininfarina SpA. The new company has the 100% investment from Mahindra and Mahindra. The first car from the brand is an electric hypercar. Furthermore, Pininfarina is responsible for designing and production of a new hypercar. It has a code-name 'PFO'. The Pininfarina SpA has 90 years of experience in luxury and supercar manufacturing. The company will launch unique and sustainable electric luxury cars. In addition, the company will carry out the designing, production, and development in Germany and Italy. It will sell the car worldwide in all major markets under the Pininfarina brand. The company aims to become the most sustainable electric car brand in the world. 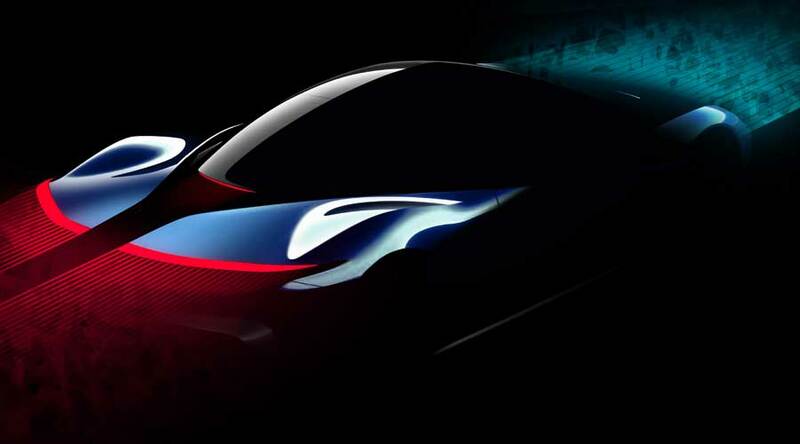 Firstly, Automobili Pininfarina will reveal its first product in 2019. The first car is codenamed 'PFO'. The development of the car is done on the core principle of sustainability. So, the car will have zero emissions and represent progression at the company. The functional design with a high level of technology will make this car unique. The stunning new aerodynamic design will deliver a staggering performance. The PFO can accelerate from 0-100 in less than two seconds. The top speed of the car will be 400km/h. On top of that, it has zero emissions. So, you can enjoy the thrill of driving without hampering the environment. In addition, the potential range of the car will be over 500km. 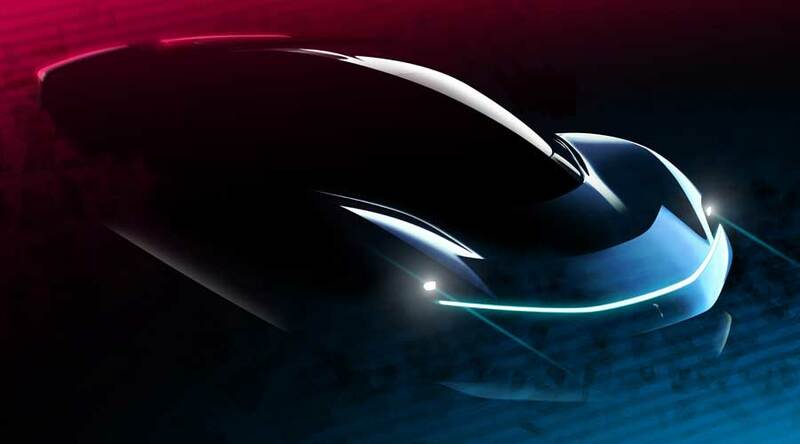 The new car will not only the first all-electric Pininfarina branded Hypercar, but also an expression of the automotive art. The company will combine the in-house expertise. In addition, it is also collaborating with top technology and engineering companies to produce extraordinary luxurious electric cars. The market launch of the car will happen in late 2020. Furthermore, the first car PFO is ultra-low volume, ultra-luxury hypercar. The next cars in the pipeline include low volume all-electric cars including Luxury SUVs. The network of luxury car retailers will sell and provide the after-sale service for the car. In conclusion, Automobili Pininfarina will leave a bigger footprint in the luxury electric car segment.